I gently probed the thinking of Jennifer, an advanced student in my med/surg clinical. Am I intentionally agitating Jennifer by asking numerous questions? 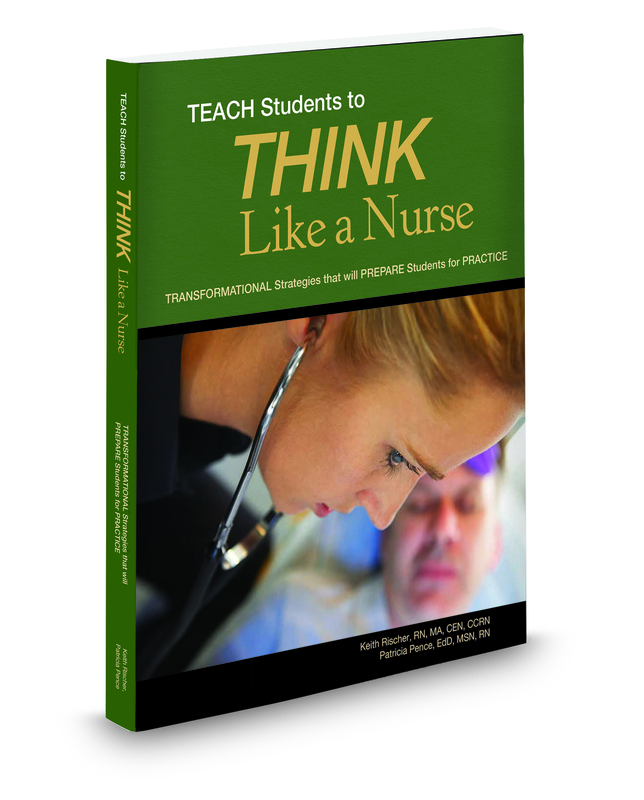 I am utilizing a time-tested strategy that every clinical educator needs to make time for in the clinical setting to develop the THINKING that students must develop to be safe in practice and think like a nurse. You cannot read the minds of your students. But asking the right questions is the single most effective strategy to develop the critical and clinical thinking required for practice. This pedagogy is not unique to nursing education but goes back over 2,500 years to the Greek philosopher Socrates and his approach to learning that is referred to as Socratic questioning. 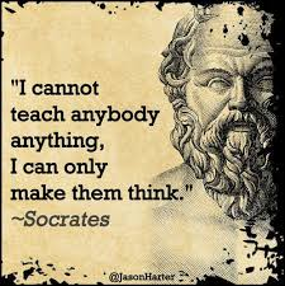 When teachers use Socratic questioning in teaching, their purpose may be to probe student thinking, to determine the extent of student knowledge on a given topic, issue or subject, to model Socratic questioning for students or to help students analyze a concept or line of reasoning. 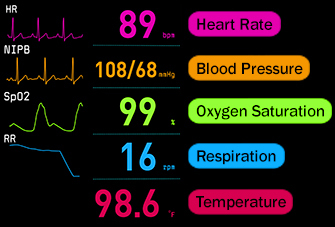 This is the higher level of analysis and understanding nursing students require to reason through the nuances and ambiguities often present in patient care. Socrates said something profound that every nurse educator needs to contemplate and meditate to lighten the load that many place on ourselves. Step back and let this sink in. Your primary goal is not to spoonfeed content until students know everything they need to know about everything in the textbook. No, you need to equip and empower them to THINK by using and applying knowledge to the bedside of patient care. To deeply probe student thinking and help them distinguish what they know or understand from what they do NOT know or understand (and to help them develop intellectual humility in the process). Socratic questioning identifies what student weaknesses are so they can be made an eventual strength. To help students use these tools in everyday life (in questioning themselves and others). Educators need to directly teach students how to construct and ask deep questions. Students need to practice to improve their questioning abilities. This is why educators need to utilize this strategy consistently in the clinical setting as well as classrooms. Socratic questioning illustrates the importance of using questions to deepen learning. It teaches students to dig beneath the surface of what you think is known and cultivate deep learning. Integrating Socratic questions will help develop active, independent learners. This is what we want our students to become! But to maximize the effectiveness of questioning in your clinical, create a safe environment for students to learn and to make mistakes. To ask questions and guide learning effectively, balance promoting and developing thinking without it coming across like an interrogation! Avoid any hint of confrontation or nonverbal communication that could be interpreted as demeaning. By asking questions in a positive and supportive manner, this will promote the safe environment students need to maximize their learning. Reinforce that their response will not influence their clinical grade but is part of the teaching process to develop critical and clinical thinking. What are the most important client/family/community problems? Why? You seem to be assuming that your client’s responses are due to _____. Tell me more about your thinking here. On what data have you based your decisions? Why? Your decisions about this client/family/community are based on your assumptions that ______. Is this always the case? Why or why not? How do you know that ___________? What are other possible reasons for ____? What would do if ____? Why? What are other possibilities? Alternatives? How might the client/family view this situation? Does anyone view this differently? (in the clinical group) Why? Tell me about different interventions that might be possible and why each one would be appropriate? If this occurs, what would you expect to happen next? Why? What are the consequences of each of these possible approaches? What would you do in this situation and why? Socratic questions should not just be for clinical. To prepare students for Socratic questions in the clinical setting, these questions should also be asked in the classroom! There is one small thing that nurse educators must do to make this possible. Stop regurgitating textbook content! 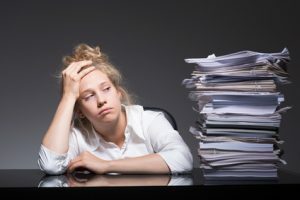 Instead, decrease lecture content by emphasizing what content is most important and then present a salient clinical scenario that illustrates the content that was just taught. Then utilize these Socratic questions in your classroom to develop not only the DEEP learning of what is most important but also DEEP THINKING! I want to thank Barb Hill, RN, MSN, CNE, CMSRN a recently retired Professor of Nursing at The Community College of Baltimore County, Baltimore, Maryland for sharing her Socratic Questions tool on today’s blog. Whether you are a student or an educator, you can benefit and incorporate these questions that she adapted from Marilyn Oerman’s article. Because anything over five years old in the nursing literature is considered “outdated”, Socrates may appear to be irrelevant to nursing education. Though questions of any kind will provide needed insight regarding the thinking of students, the unique emphasis of Socratic questions goes deeper by addressing assumptions and analyze the thinking of nursing students. 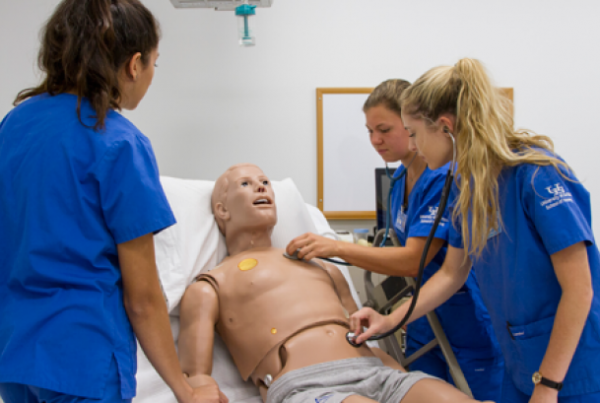 Use Socratic questioning to help your students think more like a nurse and prepare them for practice after the NCLEX®! How have you successfully used questions to develop nurse thinking? Are You Asking These Questions to Help Your Students Think Like a Nurse? All-Inclusive Membership to Get Students Thinking! Though some students may resist all attempts at active learning, most students appreciate the active learning found utilizing the clinical reasoning case studies I have developed. Additional Questions to Help Students Think More Like a Nurse! Does Best-Practice or Student Feedback Most Influence Your Teaching?